We’ve all heard much about the gallery wall in recent years. 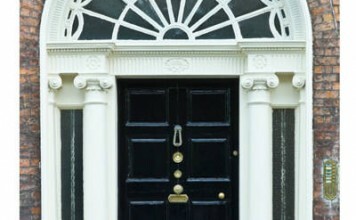 Is it “in” or is it “out”? Should frame styles and colors be matched? 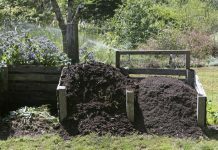 Are diagrams and layouts necessary? 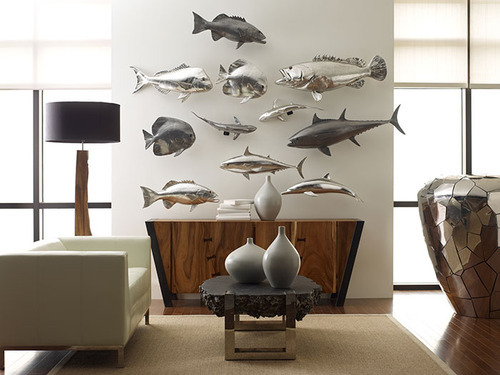 Designing a wall display gives your home personality and dimension. 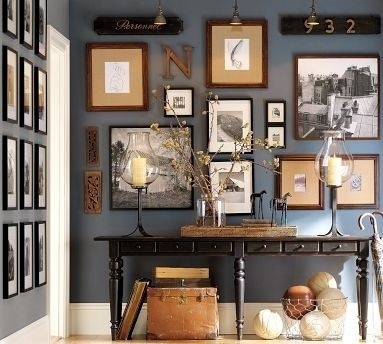 If you want a formal look, there are certain rules that make your gallery wall organized and visually appealing. 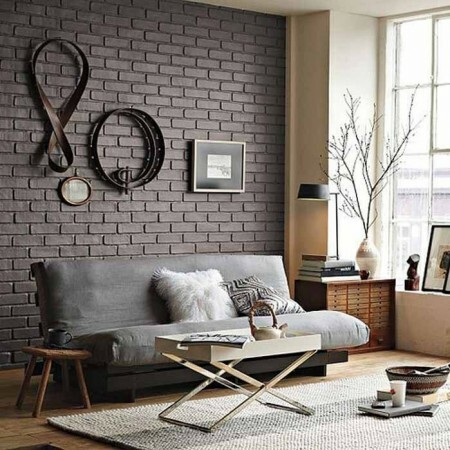 However, if you want to create a gallery wall that is a bit eclectic and not so structured, here are ideas on how to make your gallery wall unique. 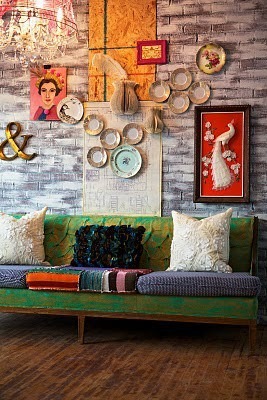 Mixing artwork and prints with other elements creates a unique and interesting wall display. 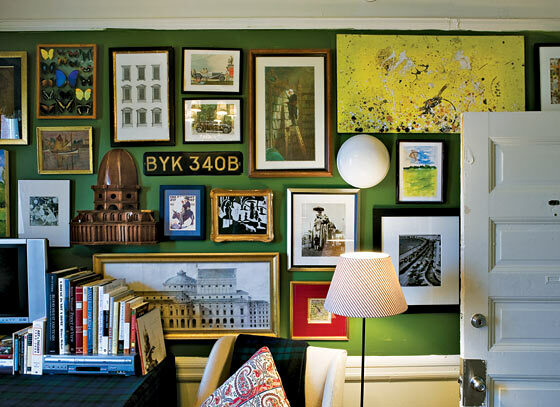 When you think of a gallery wall, think in terms of what interests you and how you can make it more personal. 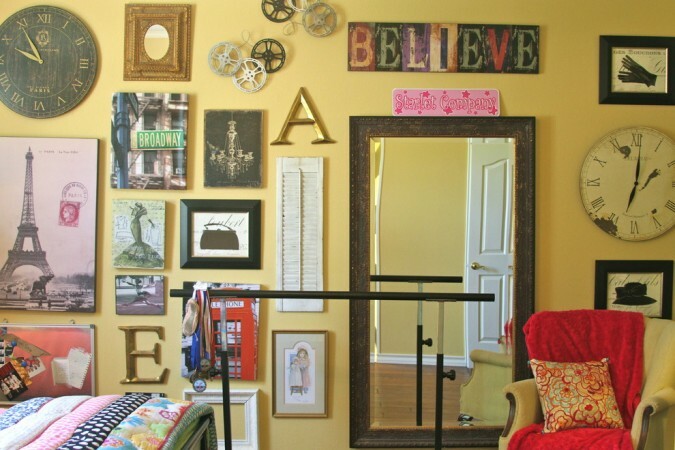 Add letters, clocks, mirrors, old signs and salvaged architectural elements to give your wall plenty of variety. 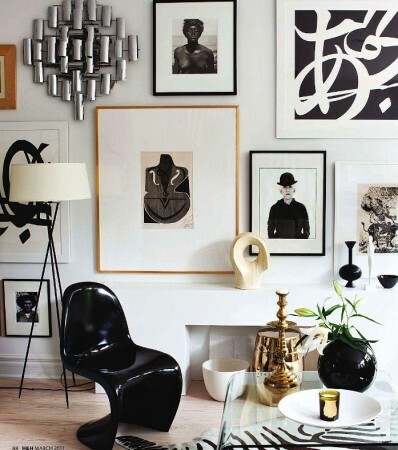 Hanging a few distinctive dimensional pieces along with colorful artwork creates more of an impact and breaks up the lines of framed prints and canvases. 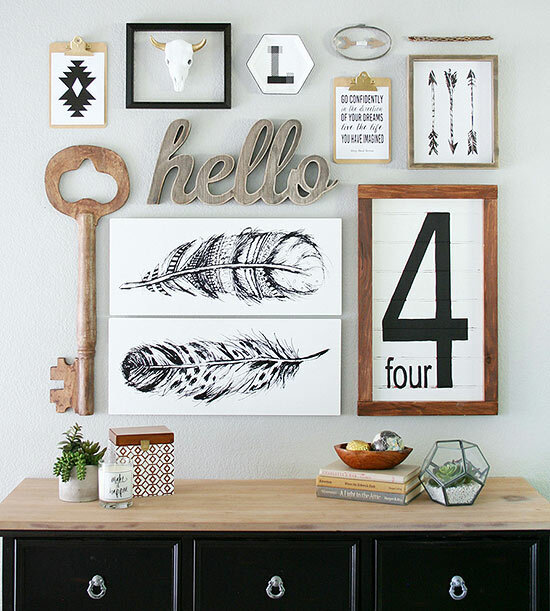 Display a variety of frame sizes for a more interesting display. Group together smaller similar pieces and balance them with larger frames. 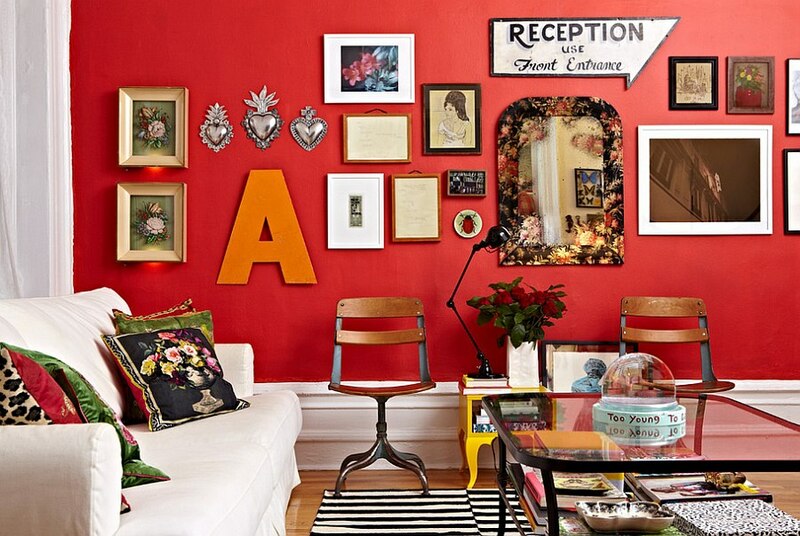 Play with color to achieve a look that fits your style. 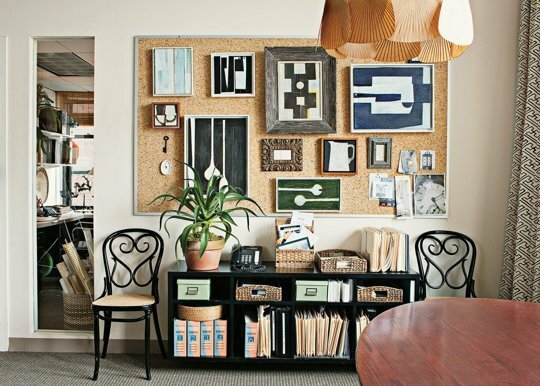 To save your walls from multiple holes, which can be an issue in rental homes, attach artwork and other items to a corkboard or other type of display panel. 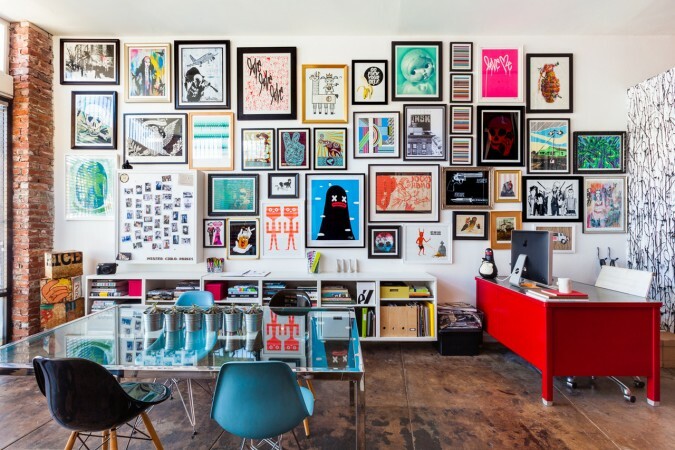 This also brings an extra dimension to your gallery. 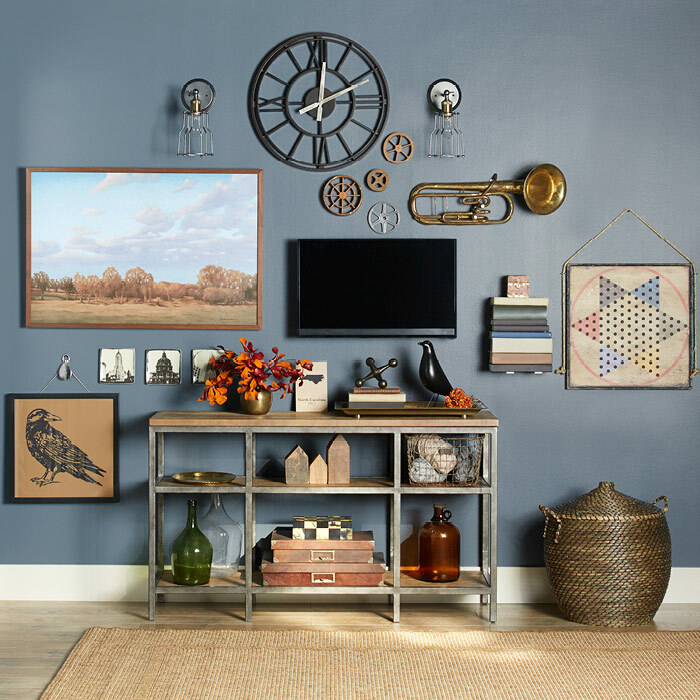 Design a wall gallery behind a console table and incorporate a diverse collection of elements. 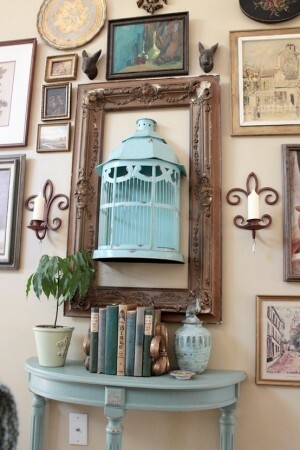 Include the table décor in the gallery to lead the eye to the display. Varying heights of decorative elements enhance the wall display. 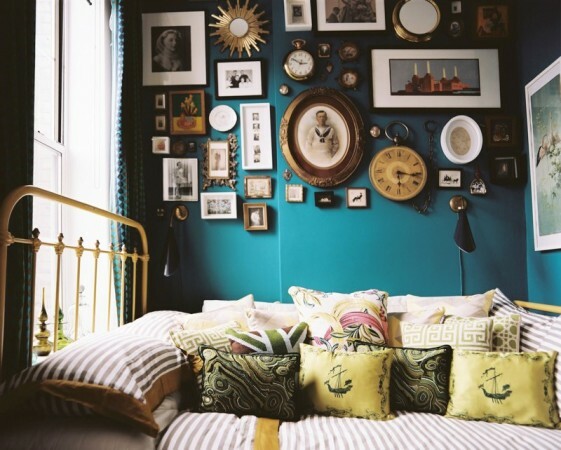 Create a wall of nostalgia with vintage prints, mirrors and objects. Balance items for more visual appeal. 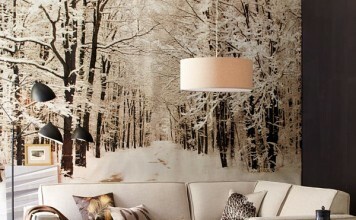 One large print can be placed opposite several smaller accents. 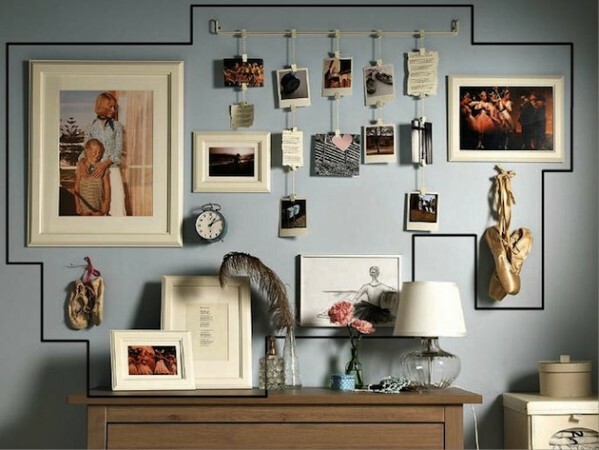 Use a mix of materials and vary the direction with horizontal and vertical elements. 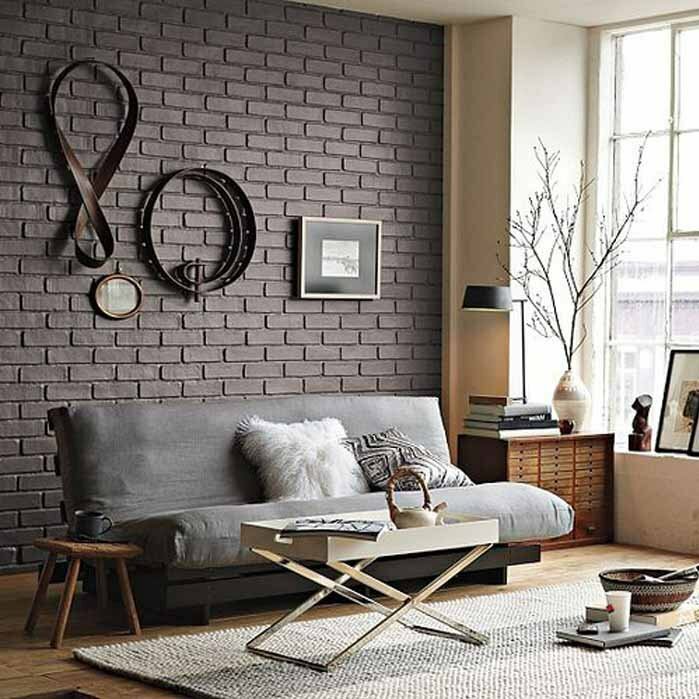 Add a touch of the unexpected to your wall display. 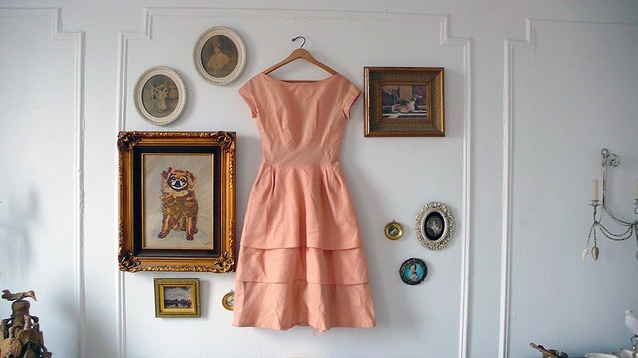 Add pieces that tell a story. 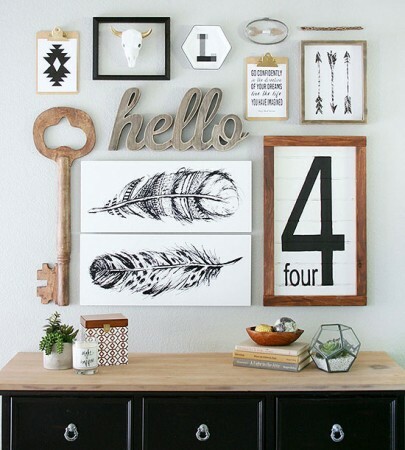 Mix in plates with artwork and signs for a variety of shapes. 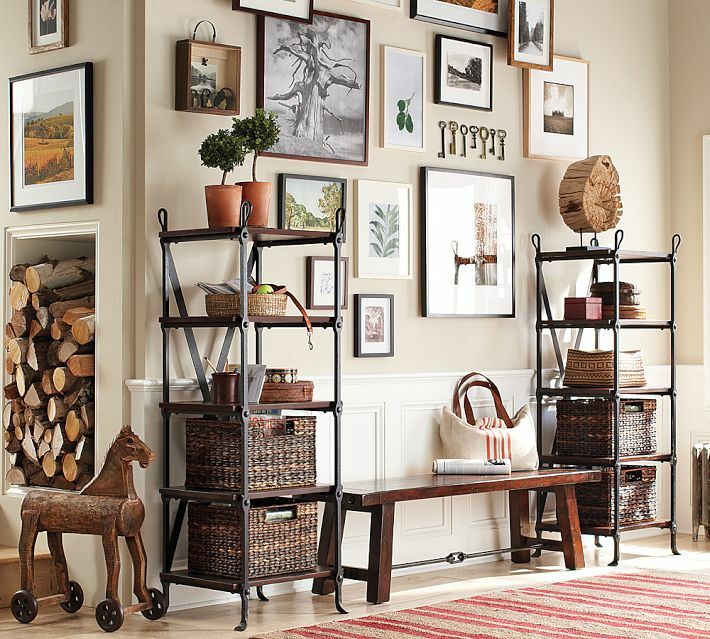 Display collections or interesting items that make a statement. Creating a unique gallery wall can be accomplished with a variety of items and varying the shapes and sizes of artwork, prints and objects. 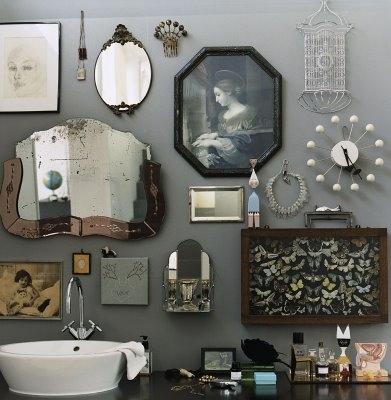 Make your gallery wall personal with collected items and unexpected elements. 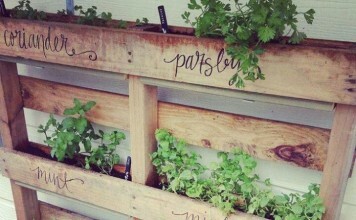 Don’t take the rules too seriously and create something that tells a story. 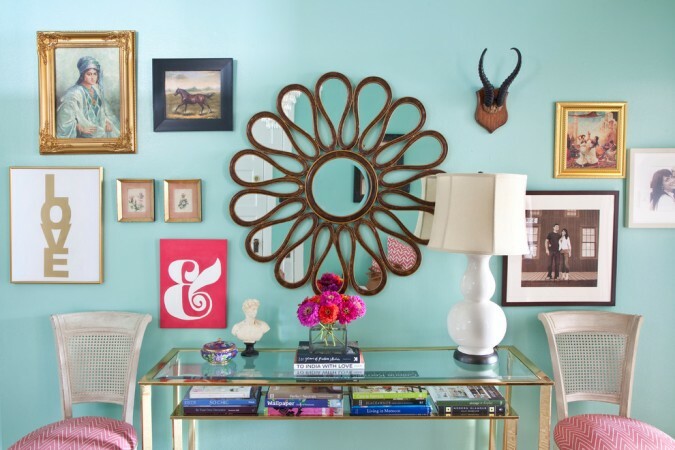 This method will give you the most unique display.